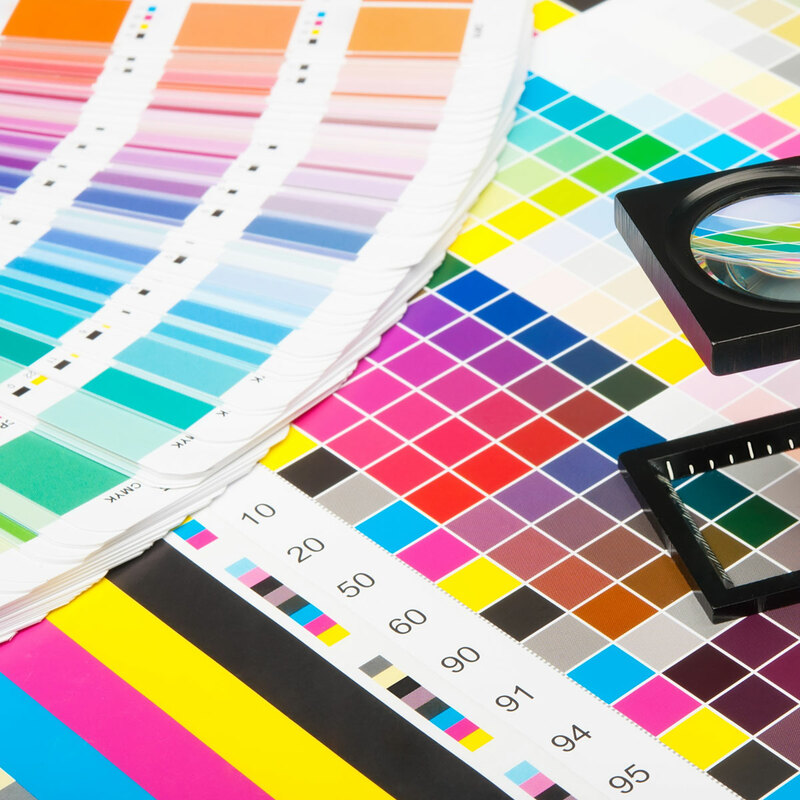 High-quality, full-color printing is a key part of any marketing project. 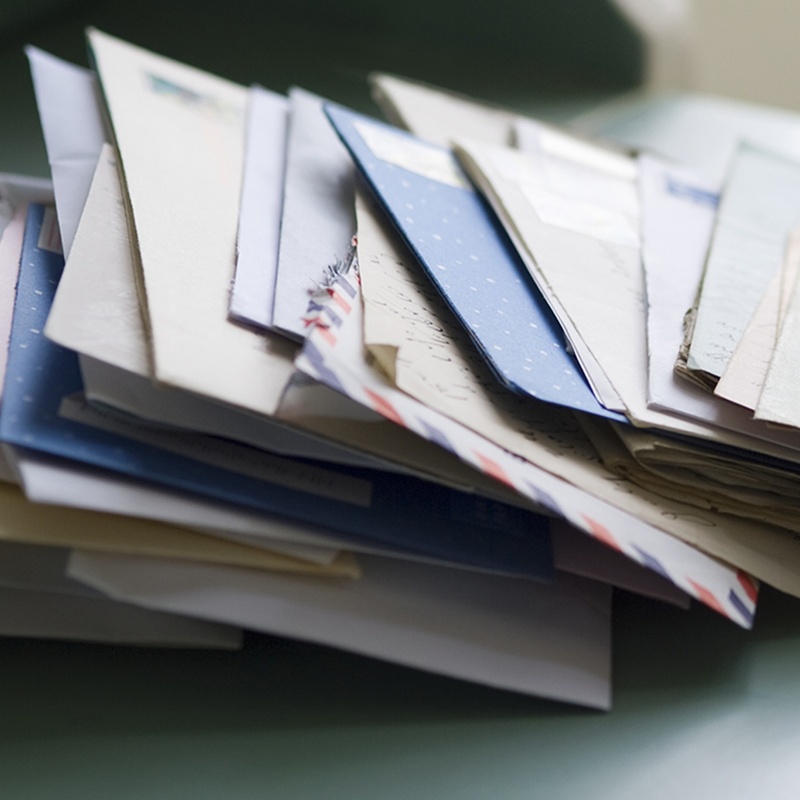 When it comes to your direct marketing initiatives, it's more than ink on paper. It’s your story, and you'll need to work with a company that can help you tell it accurately. Not every printing request you have is the same, so you'll need the ability to customize each project to match your vision. All of your direct marketing campaigns are going to differ from one another in some way, which is why you should have plenty of printing options to choose from. This is where a variety of innovative printing equipment and technologies come into play. At Design Distributors, we print everything in-house, and our expert staff works with you throughout the life of your project. With enough rolled paper in stock to extend from New York to Los Angeles, all you have to do is send in your request. 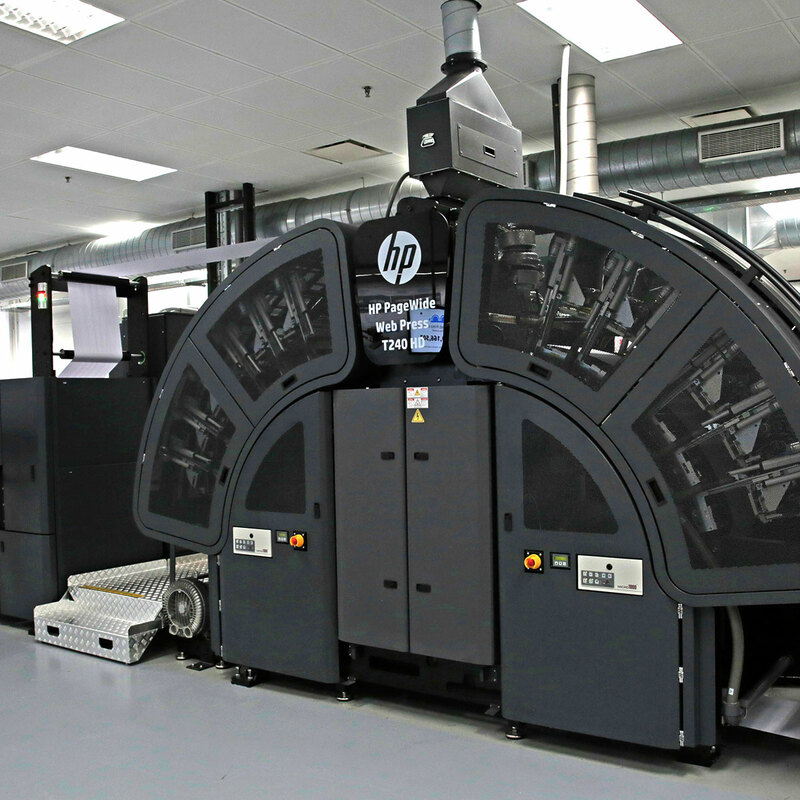 The HP PageWide Web Press T240 HD is transforming direct marketing. This one-of-a-kind printer lets you send custom color variations based on predetermined data points, so you can communicate to your potential customers based on their preferences. 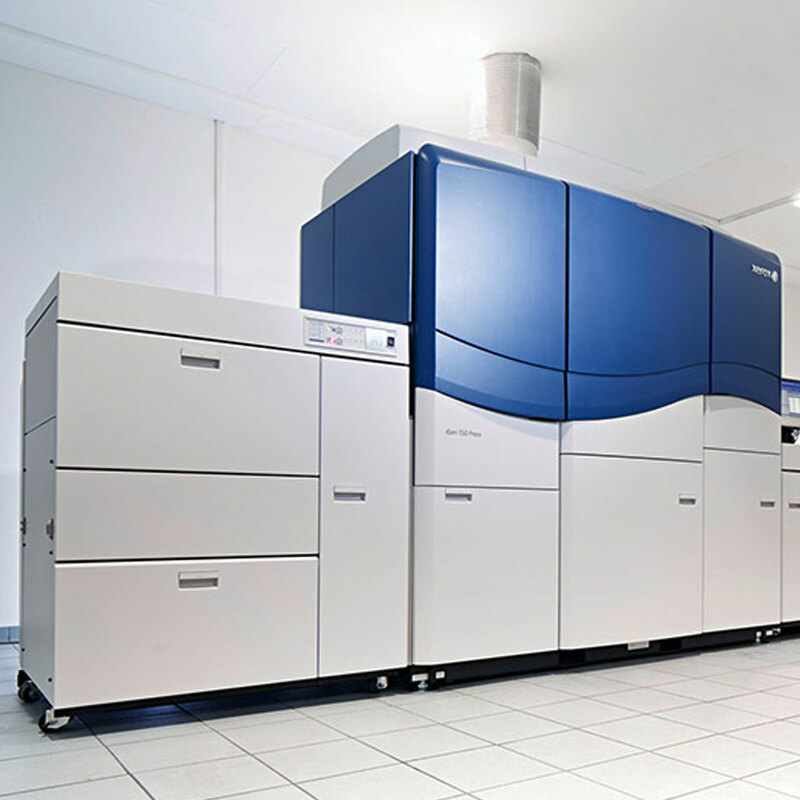 Full-service electronic prepress combines traditional printing know-how with state-of-the-art technology to prepare your images for print. 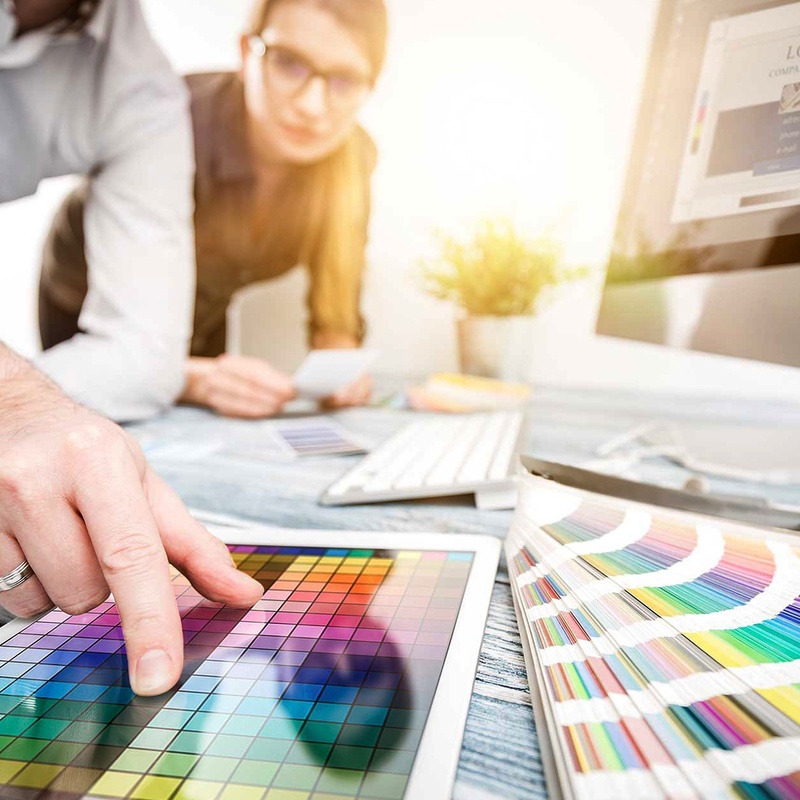 Our experienced graphic artists can provide you with both electronic and digital proofing, as well as dynamic graphics, retouching and more, to ensure your images are perfect for printing. Today, laser printing is an industry standard due to its ability to create perfected quality prints at a much production time and cost. With this service, you have a wide range of options and advantages to your campaign from start to finish. 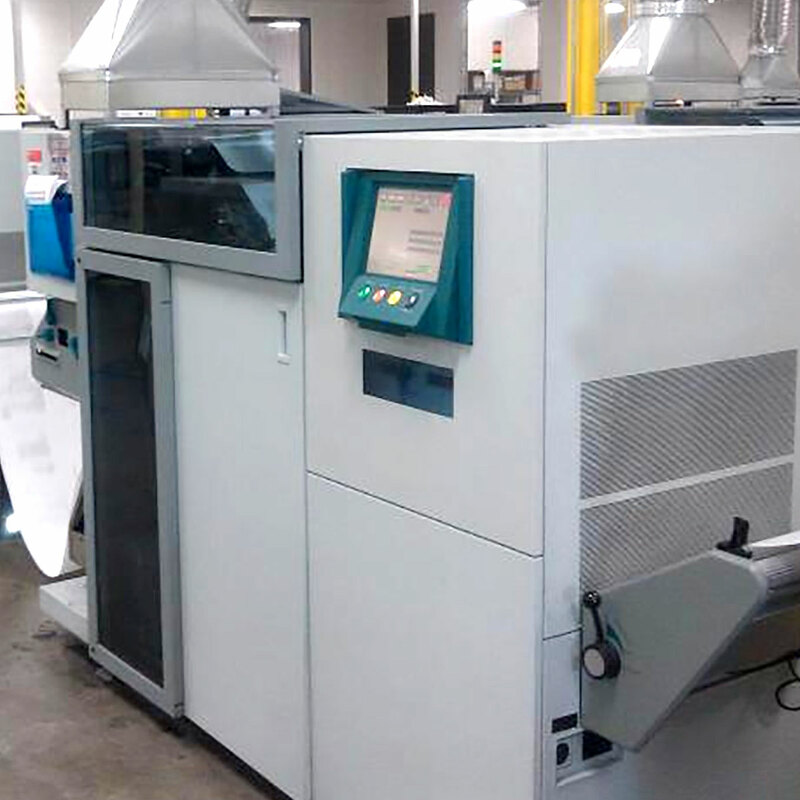 Full-color digital printing presses offer speed, versatility, accuracy and high-quality color. They also use pre-die-cut stocks to create custom branded promotional products quickly, which is for short production runs. 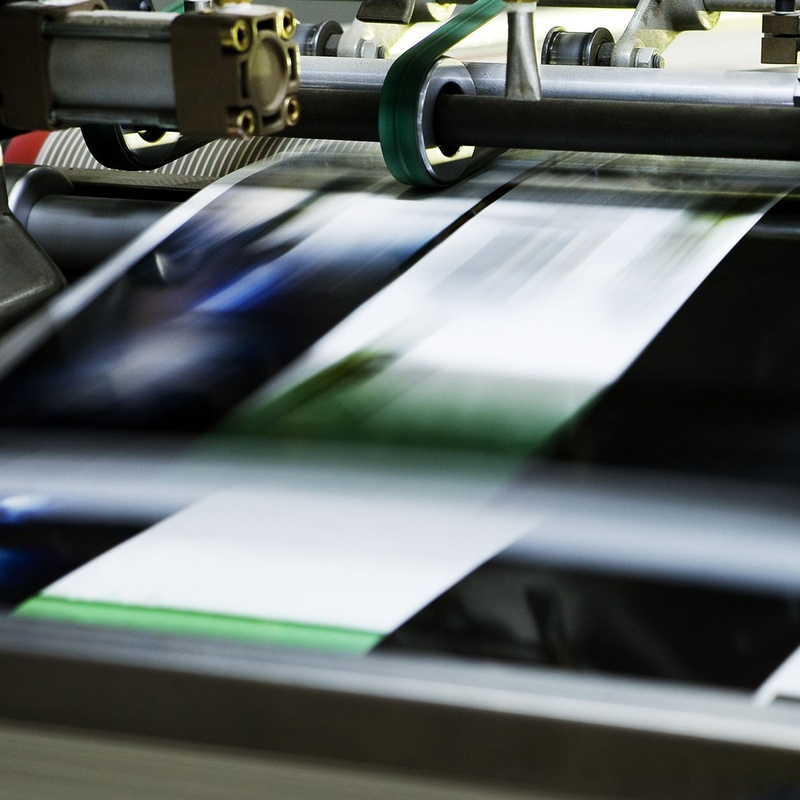 Utilizing a wide variety of web printing equipment gives you the flexibility to produce in various formats. Besides standard sizes, our equipment can create sheets and single-part, continuous forms or roll-to-roll in up to 10 colors. You can request just about any web format in our 24-hour facility, drawing on our extensive inventory. We have a vast knowledge of envelopes and have been printing and manufacturing them since 1966. We offer envelope options in various sizes and colors and focus on delivering you quality that’s beyond comparison. 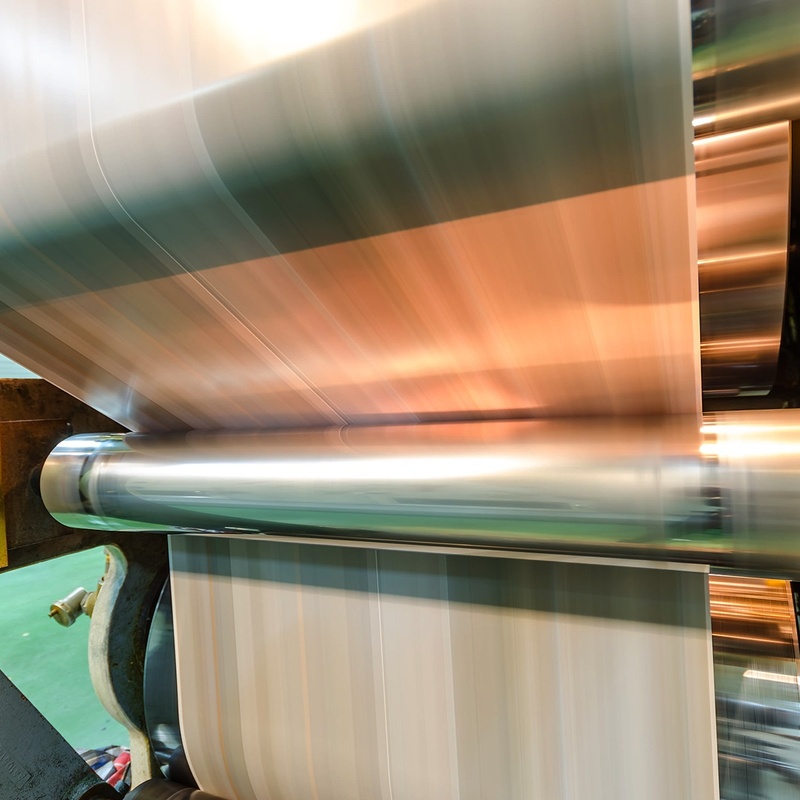 Sheetfed equipment has the ability to print brochures, order cards, and specialty papers within tight schedules. Whether you require envelopes to be lithographed on flat sheets and then converted, a six-color brochure, or a two-color letterhead, the sheetfed department is equipped to handle your needs.